Description: A traditional favorite with a tempting new twist. 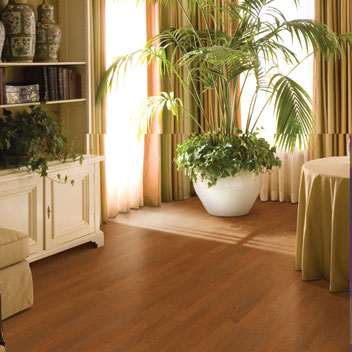 The ageless beauty of Bennelong Cherry is now available in a stylish 5"-wide plank. Gently micro-beveled edges and low gloss finish enhance the fresh, updated feel.